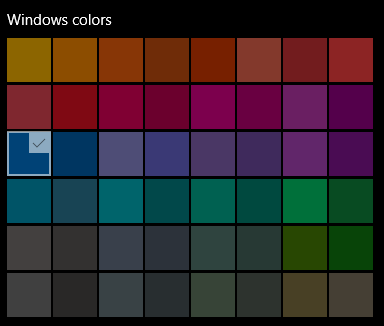 Windows 10 allows you to define a wide range of the colors of your choice. These colors are known as custom colors. This flexibility helps you in making your environment more catchy and pleasant and you are no longer restricted to the use of old pre-defined colors. 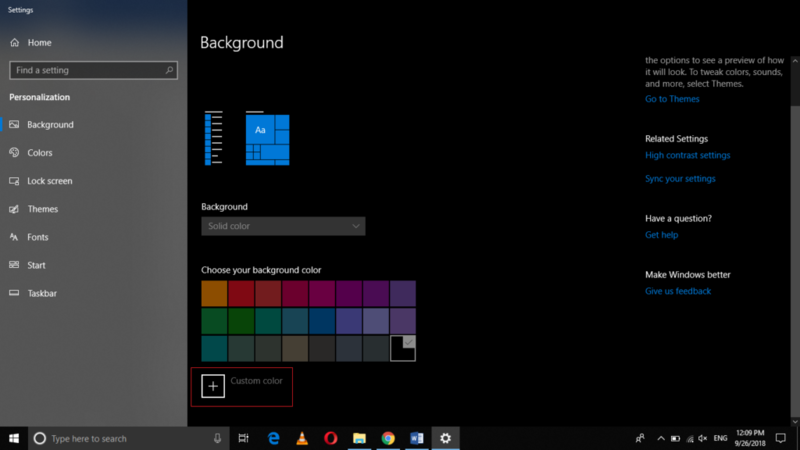 In this article, we will explain to you the method of defining new custom accent colors in Windows 10. Click on Custom Color as highlighted in the image shown above. Select any color of your choice from this list and then adjust its brightness and contrast according to your need by moving the sliders. 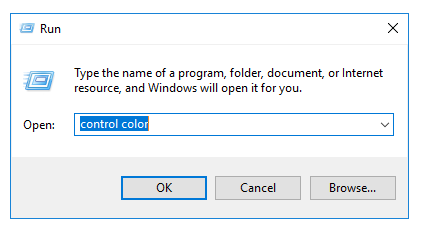 Finally, click on the Save Changes button in order to save your newly created custom accent color. By following the method mentioned above, you can create as many custom accent colors as you want. 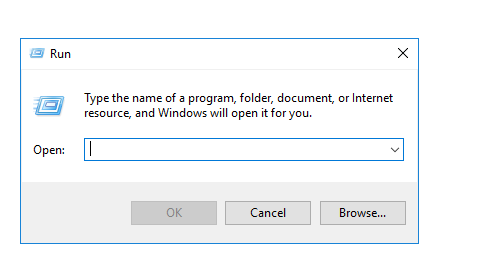 You can personalize your Windows 10 environment just the way you want and can make it look more attractive. All you need to do is just to follow a few simple steps and you can make your Windows 10 all the more colorful. You can apply these custom accent colors to your themes, backgrounds, taskbar etc.